Our new packaging is inspired by Apple's iPhone packaging. We hope to give you a more sturdy box that will feel softer on your fingertips without it falling apart or bending. The team is currently working on perfecting the design. Follow us on Facebook and Twitter and let us know your thoughts! 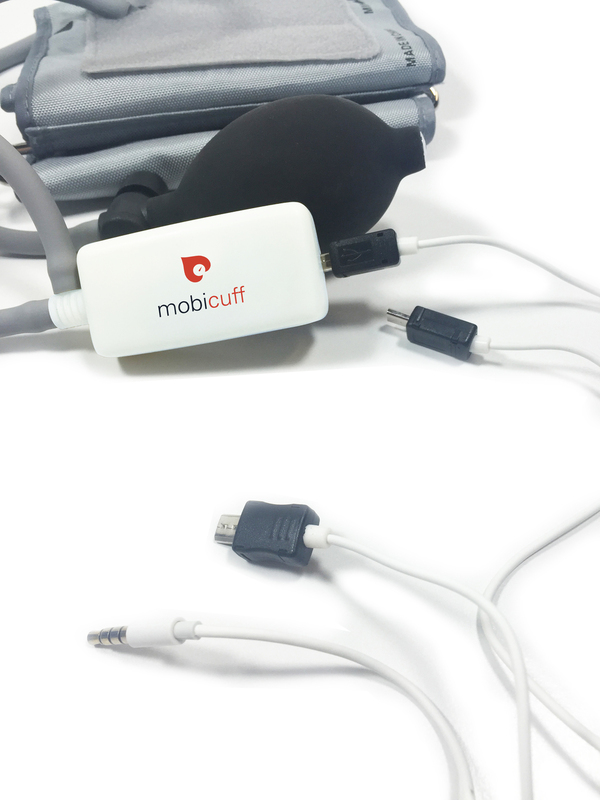 Just like the new iOX, MobiCuff will now include two options for connecting to your device. Headphone jack or micro USB. Which will you be using? Safe Heart's goal is to create affordable and innovative smartphone accessories that will help increase the availability and accessibility of wellness telemetry to everyone.